Rockstar, Kuami Eugene, outs with his much anticipated studio project titled, “Rockstar”, a 13-Track power packed hit-songs. 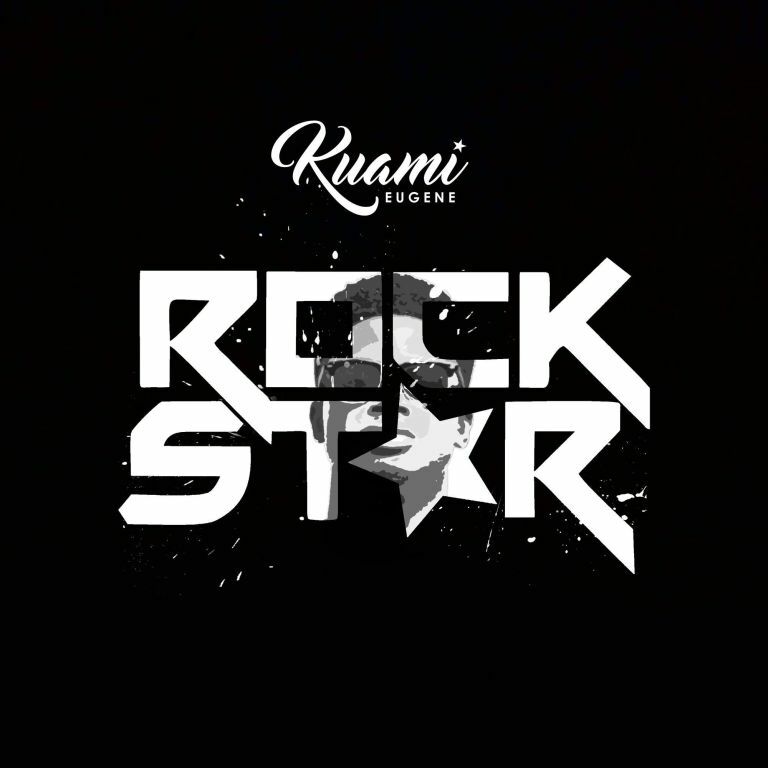 Lynx Entertainment signed artiste, Kuami Eugene finally drops his much anticipated debut album titled “Rockstar”. 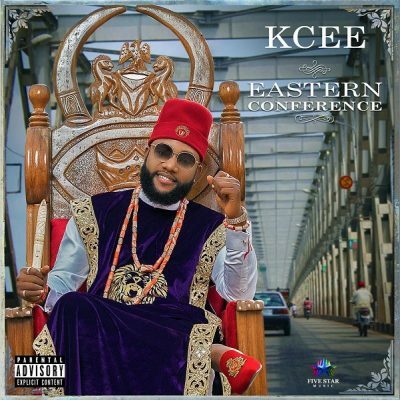 The album carries loads of heavy hit songs and only features Sarkodie, DJ Vyrusky and Nigeria’s finest Mayorkun. The 13-track album carries loads of messages and its worth listening to.